Planning has started for this years event, which will take place over the weekend 1-2 October. All Fun Palaces should be listed on the map - there are some amazing clusters of activity! Stella Duffy (who blogged for us last year) said they are expecting 40% of Fun Palaces to be in library buildings this year. 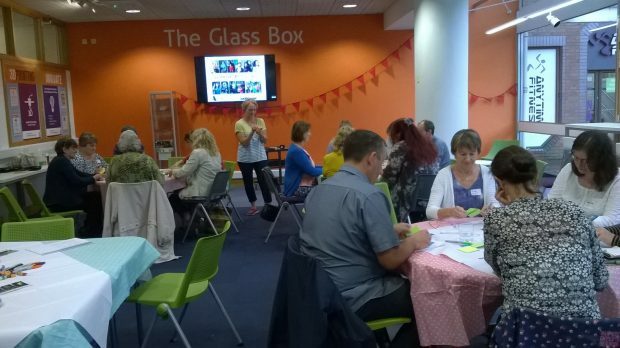 There will no doubt be a few more springing up after SCL South West's Fun Palaces workshop earlier this week. 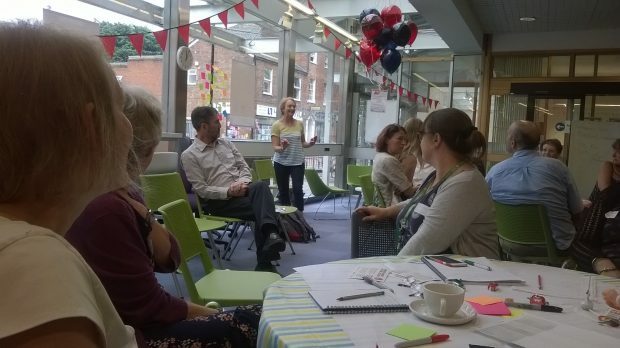 Somerset plan staff-led Fun Palaces in Wells, Taunton and Bridgwater. Exeter Library is planning to take part this year, and the Norfolk and Norwich Millennium Library is having one too - as well as some other libraries in Norfolk. Streatham, Lambeth is taking part again. 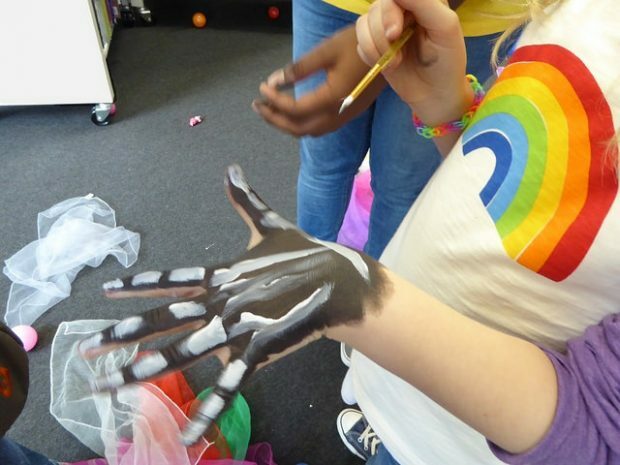 In Manchester, they're turning 8 of their libraries into Fun Palaces. As one of the organisers told me: “It's a great way of connecting and engaging with our local communities. Bringing everybody together to share their skills and passions. Just wish I had more time and bigger venue!” There will also be a number of library Fun Palaces in Stockport, and Rochdale. Essex are taking part too: Witham Library will be transformed with hands-on science and art activities for children and adults. Based around the events of Hans Christian Andersen’s ‘The Snow Queen’, the day will see science experiments, craft projects and group activities aimed at children. Lancaster library is planning to continue the tradition begun in 2014 (check out the gallery of photos in their link). And its not just libraries in England that take part: there are a number planned in New Zealand, and Australia, including Mareeba Shire council library, who are setting up their stall in a football ground, reaching out to members of the community who would never or seldom come into the library or participate in a library event. If you are planning an event and still looking for ideas - look back at what Matt Finch wrote last year: 'Pushing the limits', or Zoey Dixon’s experience in Brixton. Take a look at the map and see if one of your local libraries is taking part - and put a note on your calendar for 1st and 2nd October. Great to see so many libraries taking part around the world. In Hampshire we are excited about our steam punk tea-duelling, virtual reality and flute salad!